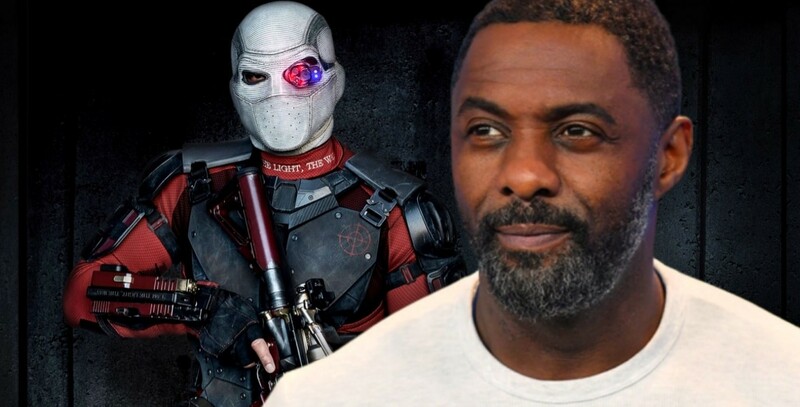 A recent news report suggests that The Suicide Squad will not replace Will Smith’s character, Deadshot with the actor, Idris Elba, although Elba will be a part of the movie’s cast. The movie had originally planned to have Idris Elba take over the role for an all-new story but now the actor has moved to another role. 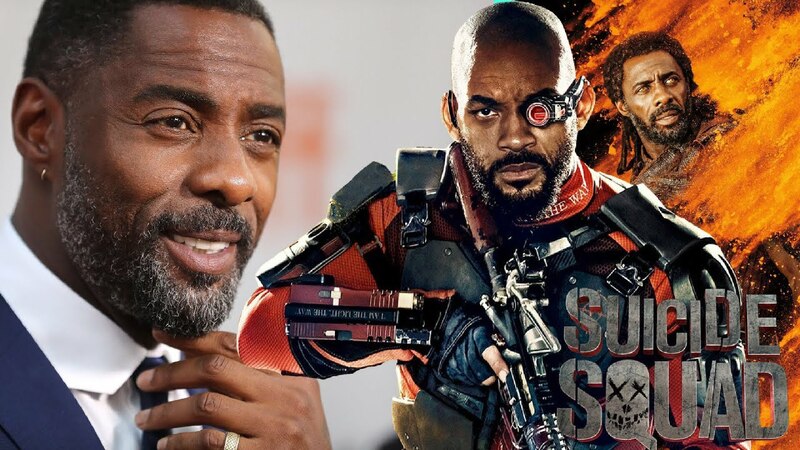 “Though it was previously reported that Elba would be replacing Will Smith as Deadshot in the new pic, sources now tell Variety that all parties including director James Gunn have decided to move on from the Deadshot character, with Elba playing a new character in The Suicide Squad,” Variety had reported. The movie continues to be pretty much a mystery. James Gunn has been attached to helm the movie with some cast members from the original Suicide Squad reprising their roles. Viola Davis will play the role of Amanda Waller, Jai Courtney and Joel Kinnaman will play Captain Boomerang and Rick Flag. 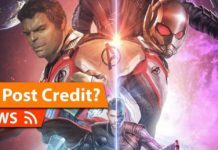 “It’s called The Suicide Squad,’ Peter Safran, the Shazam! producer had said. 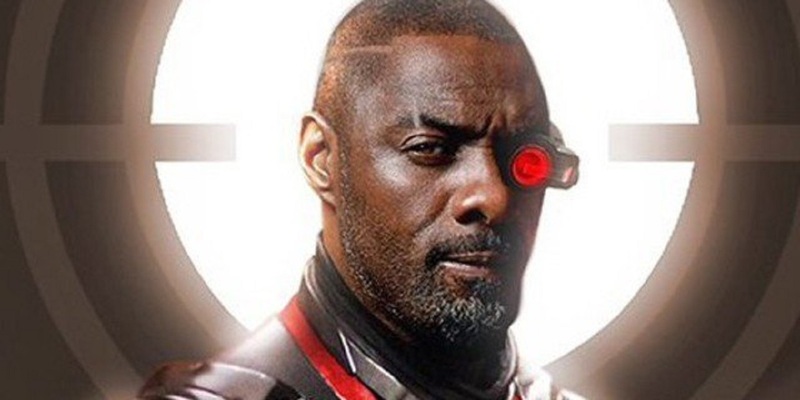 Idris Elba’s shift in the roles does not really mean that Will Smith will come back to play Deadshot. This character is not actually expected to make an appearance in The Suicide Squad. 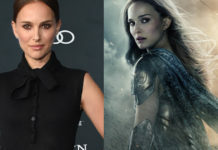 “Warner Bros. and Gunn moved instantly to add Elba to the team after the director and actor sat down days after Smith’s departure,” Variety had noted. The Suicide Squad does not have a release date as of now. Shazam! is now playing in theatres.